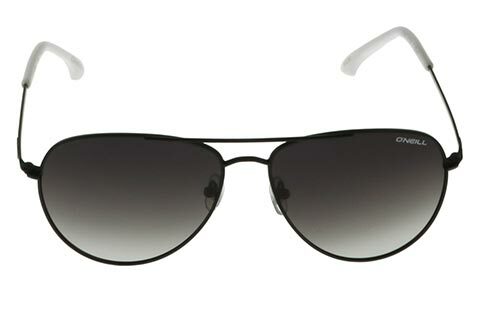 Order in next 7hrs 20mins for next working day delivery. 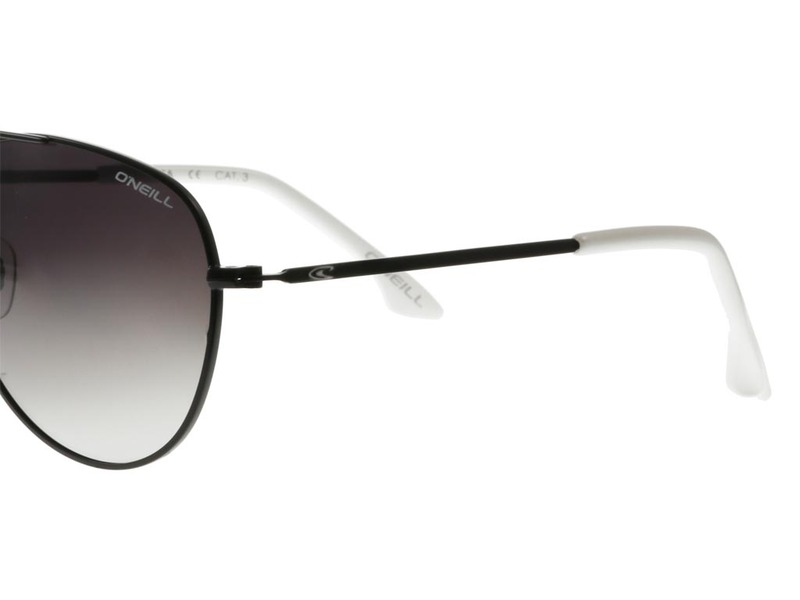 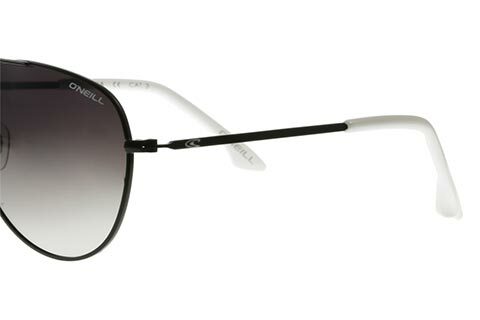 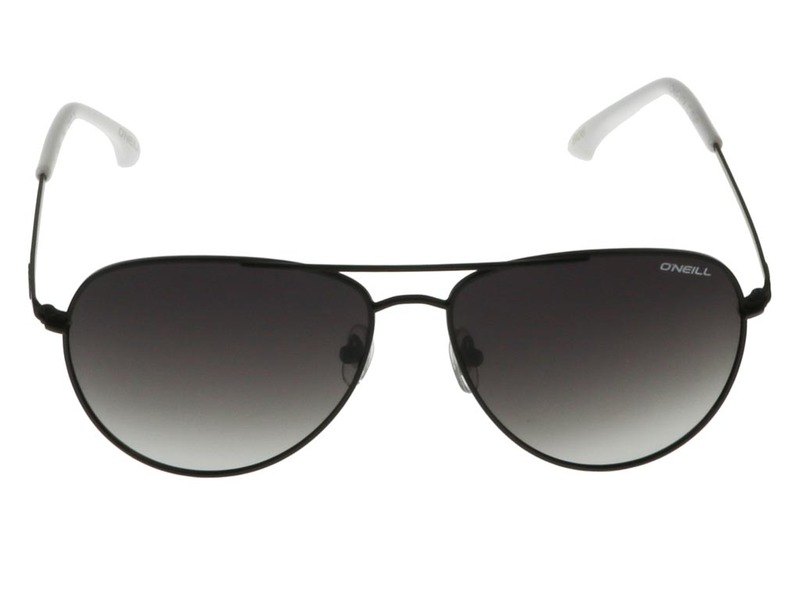 Enjoy a contemporary take on the classic aviator style with O’Neill Vita sunglasses. 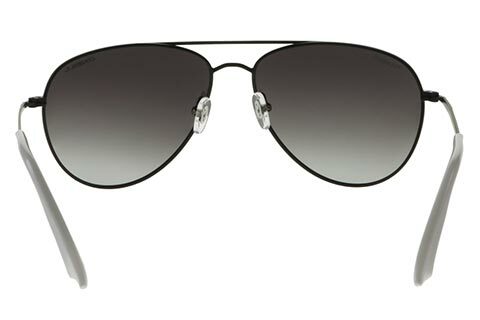 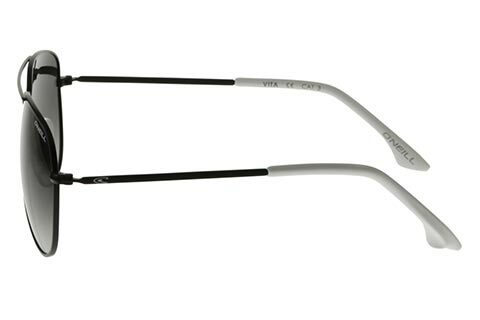 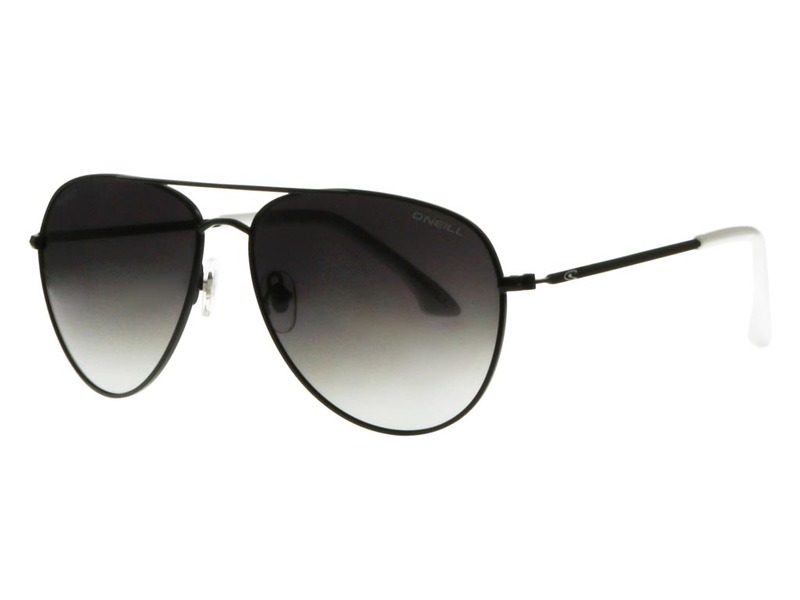 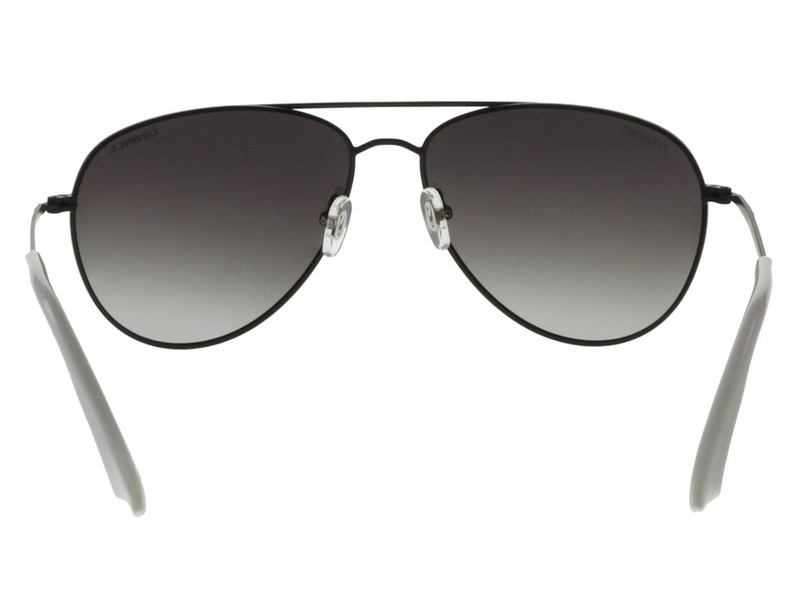 Full rims offer a smooth and rounded shape to the timeless look of these aviators. 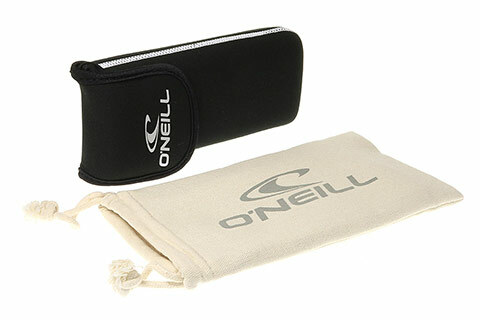 Highly versatile, comfortable and durable, these O’Neill sunglasses can be relied upon season after season. 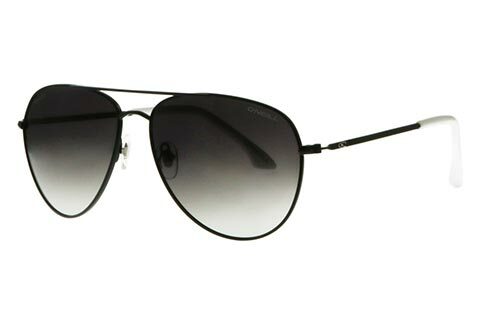 Matte black metal frames and grey gradient lenses create a suave and smoky looking pair of aviator sunglasses, designed to go with any outfit or occasion. 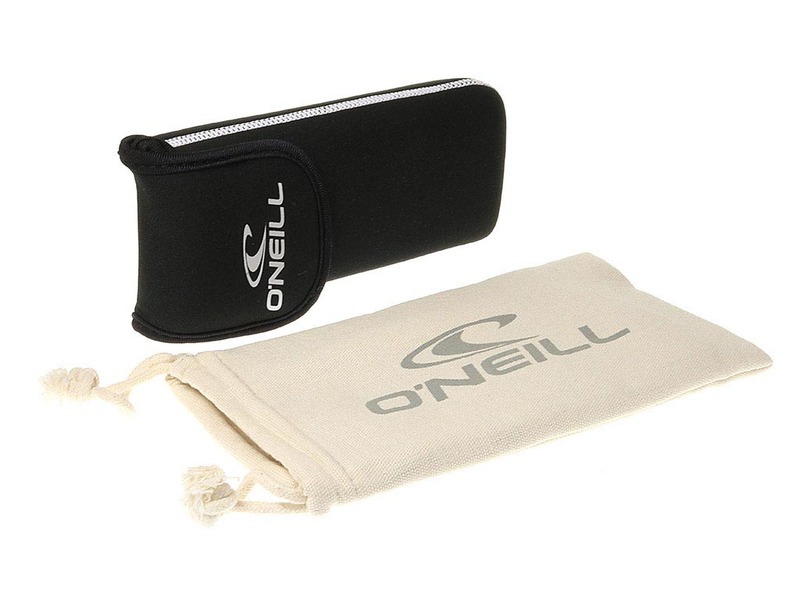 Be sure of full UV protection through these O’Neill lenses, which are subtly imprinted with the brand name in the corner. 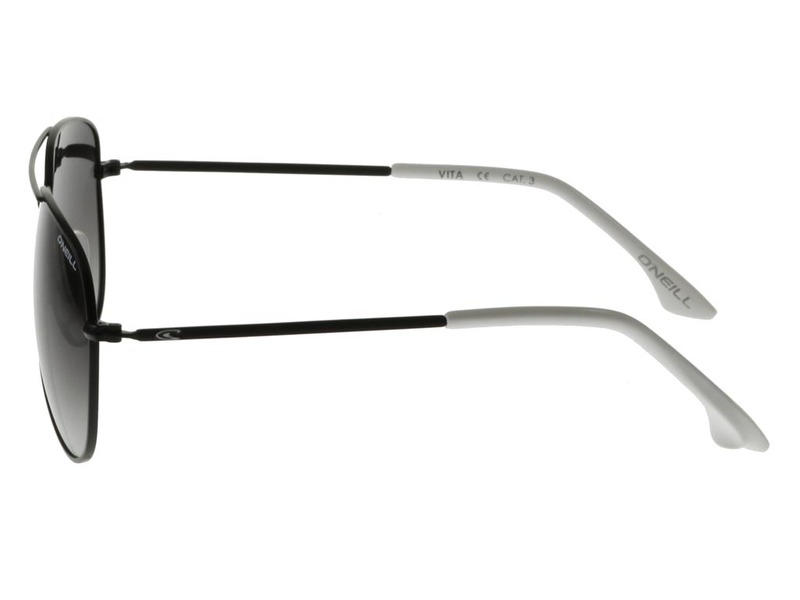 We offer the guaranteed cheapest price in Ireland when you shop at FeelGoodContacts.ie.